When using Kinetic Control exercises you should be familiar with the principles of stability rehabilitation. Comerford and Mottram (2001) have written an excellent article on the subject and we have summarised some of the principles briefly for you to remember when producing exercise handouts with PhysioTools. Also movement dysfunction rehabilitation as aquatic therapy is briefly introduced. Click here to read the introduction to Movement Dysfunction exercise modules in PhysioPedia. The modules concerning movement dysfunction retraining are Cervical Spine Dynamic Stability/Kinetic Control, Lumbo-Pelvic Dynamic Stanility/Kinetic Control, Lumbar Spine Dynamic Stability/Kinetic Control, Upper Quadrant Stability/Kinetic Control, Movement Impairment Correction Exercises (Sahrmann), Aquatic Therapy (Waller). 1) Comerford MJ, Mottram SL. Masterclass: Functional stability re-training: principles and strategies for managing mechanical dysfunction. 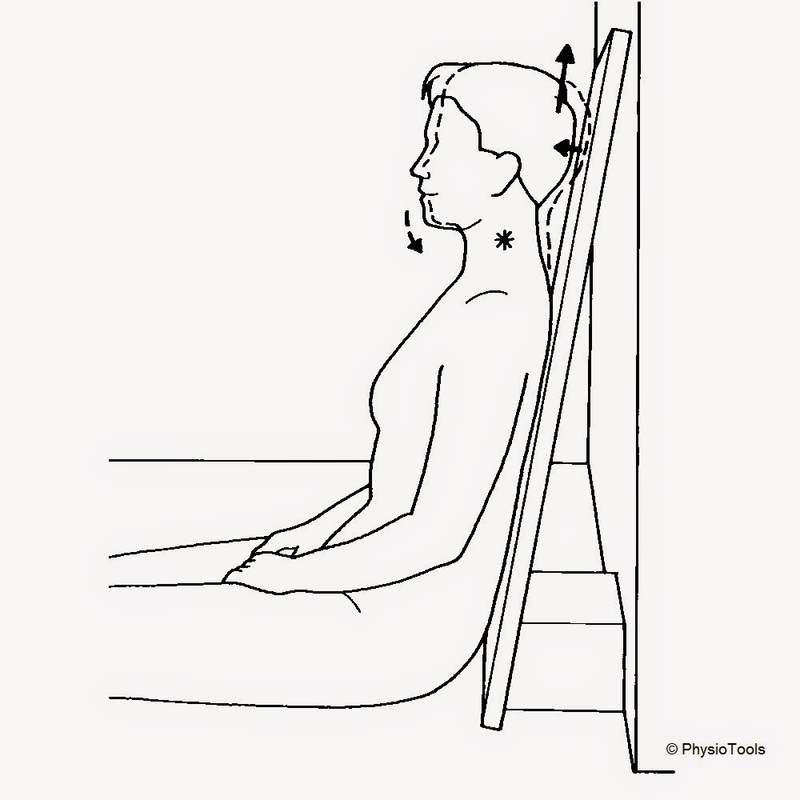 Manual Therapy 2001, 6(1):3–14.